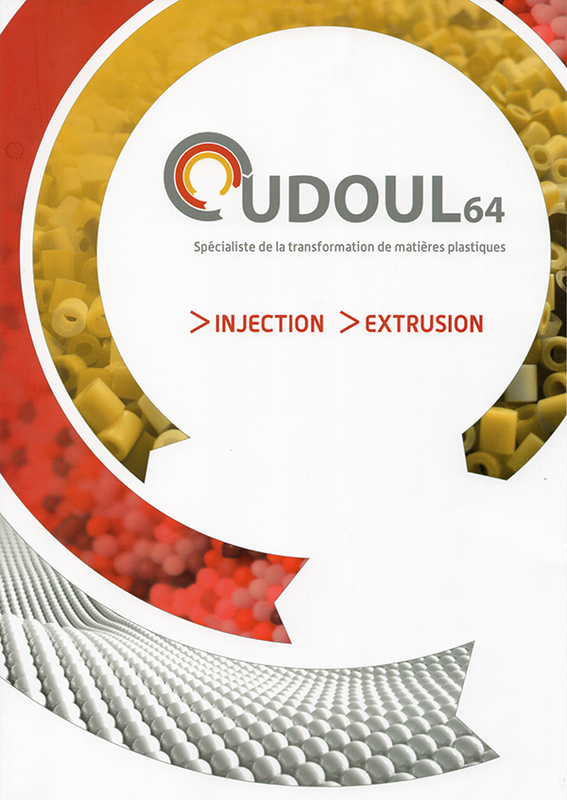 OUDOUL64, Specialist transforming plastic materials. 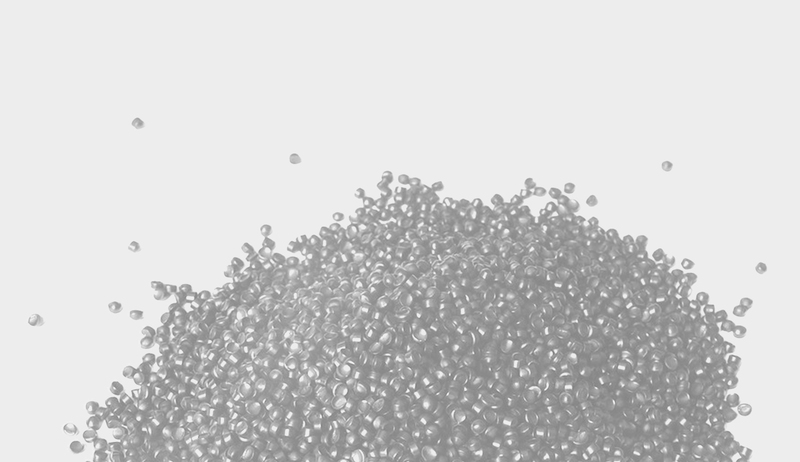 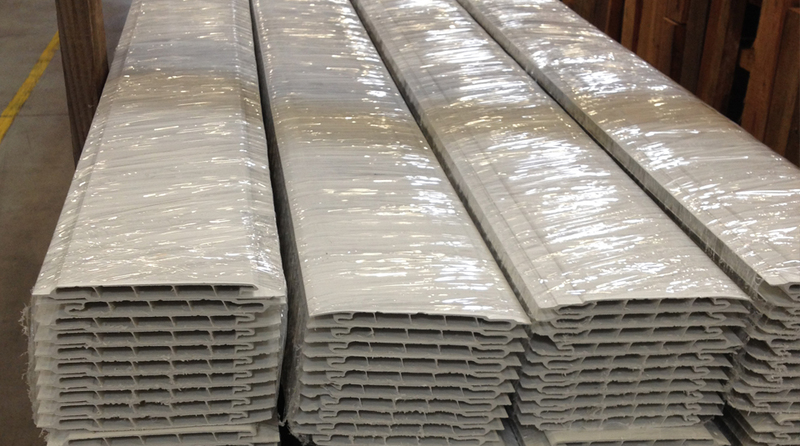 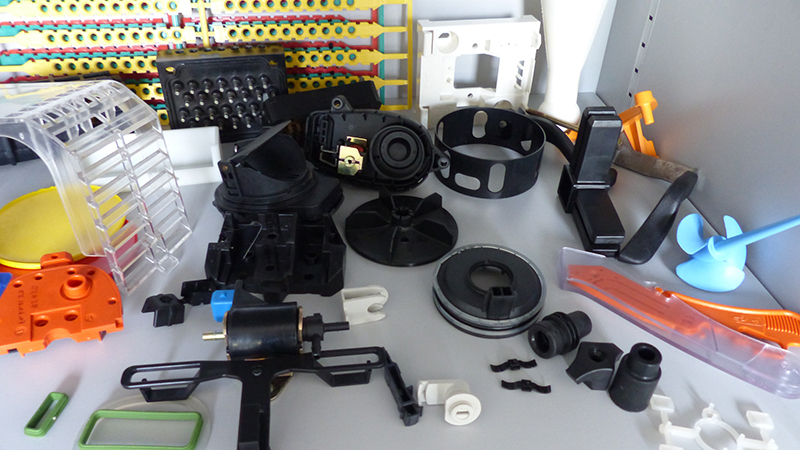 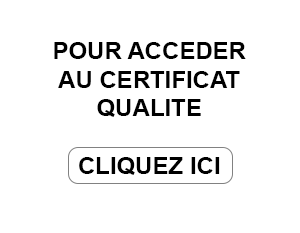 Oudoul 64 is specialized in the transformation of plastics, for more than 25 years. 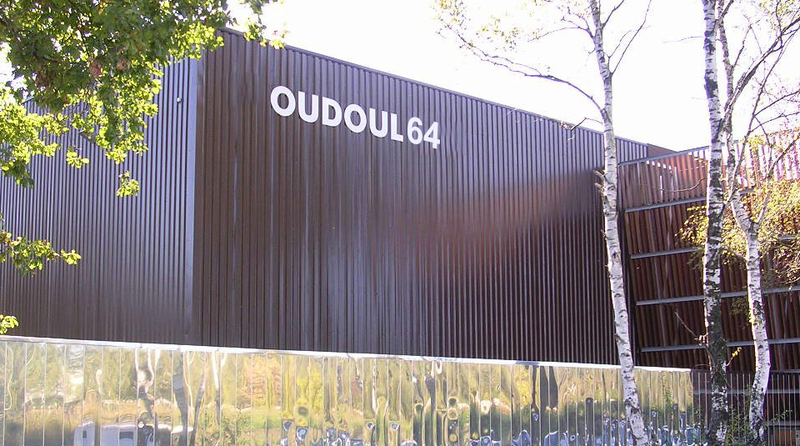 Endowed with a production capacity modern and varied and led by a team of experimented professionals, companies Oudoul 64 will know how to answer all your needs for transformation of plastic raw material.